Controller, Sensor, Power Amplifier, Multi-Function, 2 NPN Inputs (And/Or Programmable), NO/NC Outpu.. 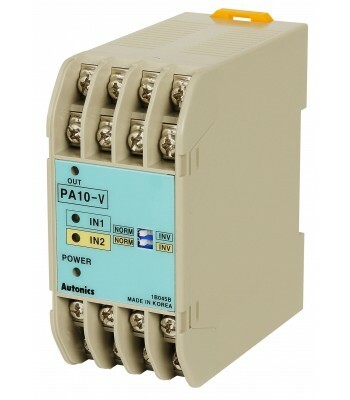 Controller, Sensor, NPN & PNP Input, SPDT NO/NC Output, 110 & 220 VAC.. 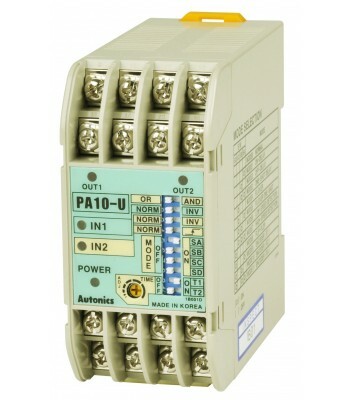 Controller, Sensor, Power Amplifier, Multi-Function, 2 NPN Inputs (Independent), 2 SPDT Outputs (Ind.. Controller, Sensor, Power Amplifier, Multi-Function, 2 PNP Inputs (Independent), 2 SPDT Outputs (Ind.. 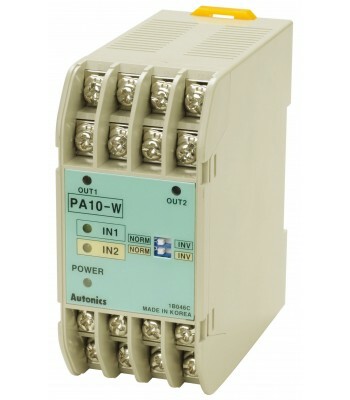 Controller, Sensor, Power Amplifier, Multi-Function, General Purpose, NPN Input, NO/NC Output, 100-2.. 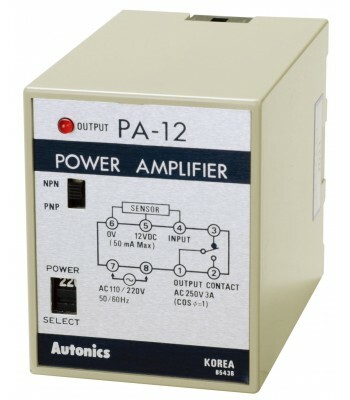 Controller, Sensor, Power Amplifier, Multi-Function, General Purpose, PNP Input, NO/NC Output, 100-2..